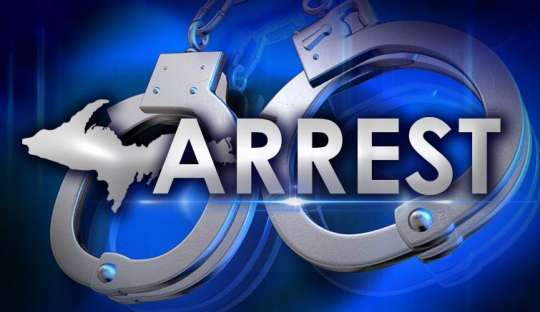 The Juaso police has arrested an 18-year-old girl, Mary Nti Gyimah, for allegedly causing the death of a colleague at Obogu, in the Asante-Akim South Municipality. Deputy Superintendent of Police (DSP) Andrew Anyani, the Municipal Police Commander confirming this to the Ghana News Agency (GNA), said the incident happened on February 5. He said what started as a brawl between the two turned tragic when the suspect was alleged to have violently smashed the head of Comfort Frimpomaa, the deceased, on the ground. Two days later, at about 1600 hours, the suspect is said to have approached the deceased when she was preparing supper and requested for a toilet key to attend to nature's call, but the deceased refused to hand it over. An argument ensued resulting into another fight during which the suspect is alleged to have pounced on the deceased, gripped and pushed her violently to the ground. DSP Anyani said the suspect would be put before court to facilitate the process of sending her docket to the Attorney General's office for advice.